With only 5 in-market commercial FM’s, the Lehigh Valley is a highly competitive market. 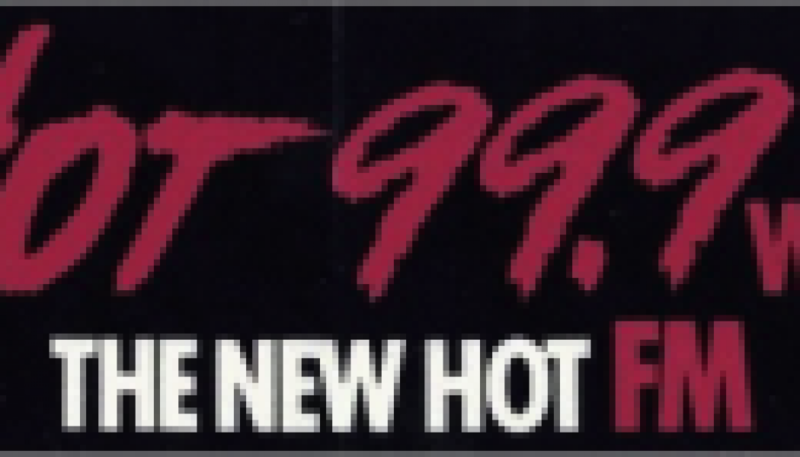 Since the early 90’s when Beautiful Music WFMZ began its gradual evolution to Hot AC, 100.7 has been the 4th or 5th rated station in the market. In the final months of the “Mix 100.7” incarnation, the station’s playlist was very broad. 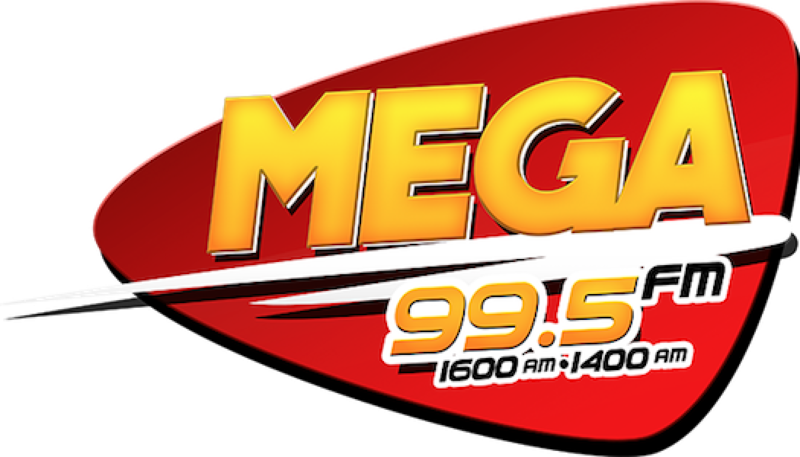 In an attempt to start with a clean slate, the “Mix” tag was dropped, the music refocused, and the station was relaunched as “My 100.7” with a more music/less talk philosophy.